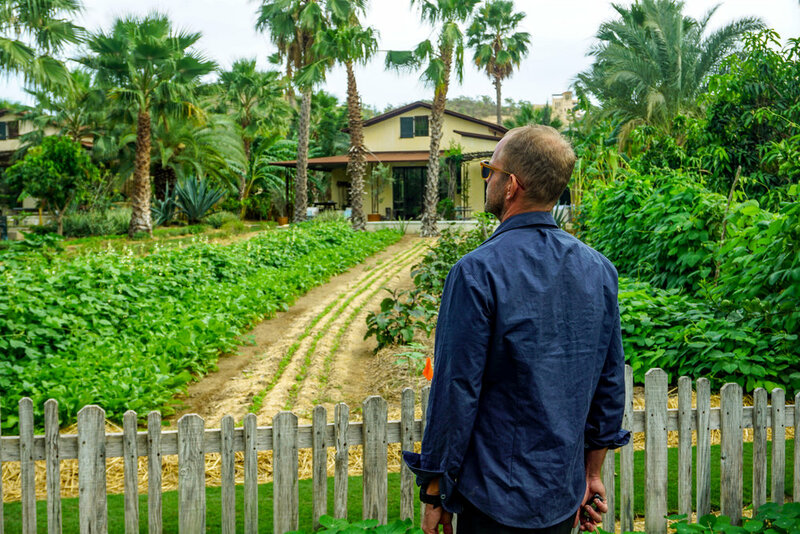 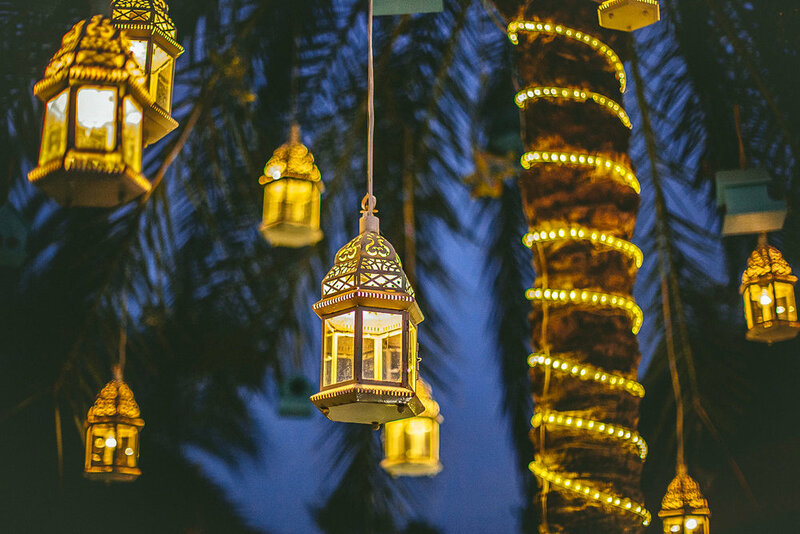 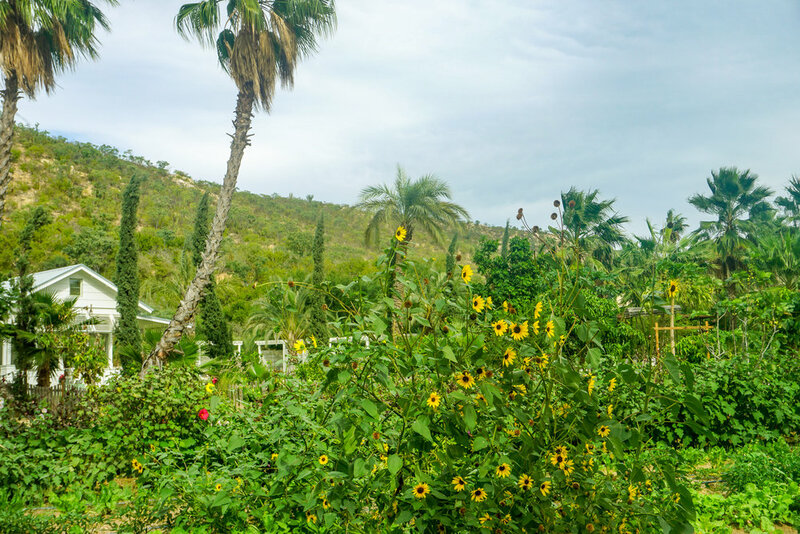 Flora Farms is a tranquil, bountiful, fully functioning, hand-tended organic farm in the foothills of the Sierra de la Laguna Mountains in San Jose del Cabo, not what you would expect between sleepy Todos Santos and touristy Cabo. 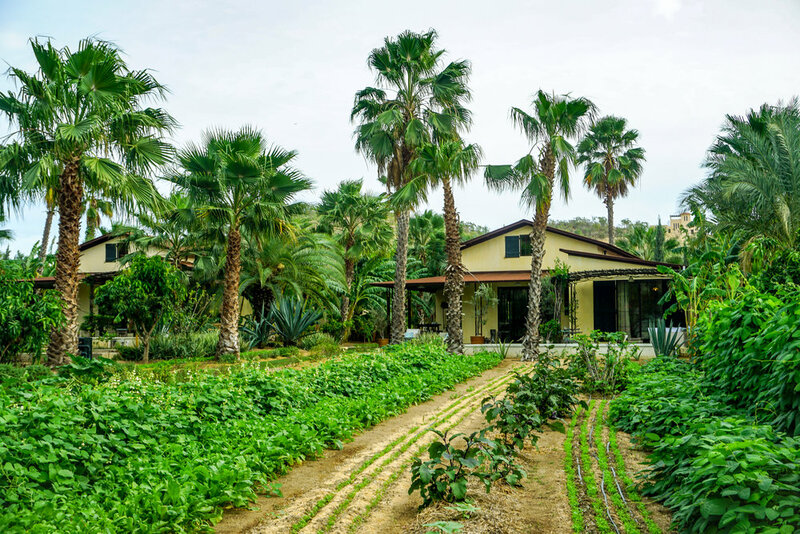 What started as a small organic farm in 1996 has grown into two living communities, the Culinary Cottages and Hillside Haylofts, a Cooperative market and grocery, a restaurant and bar, a spa and many pop up shops including James Pearce and Self Edge from San Francisco. 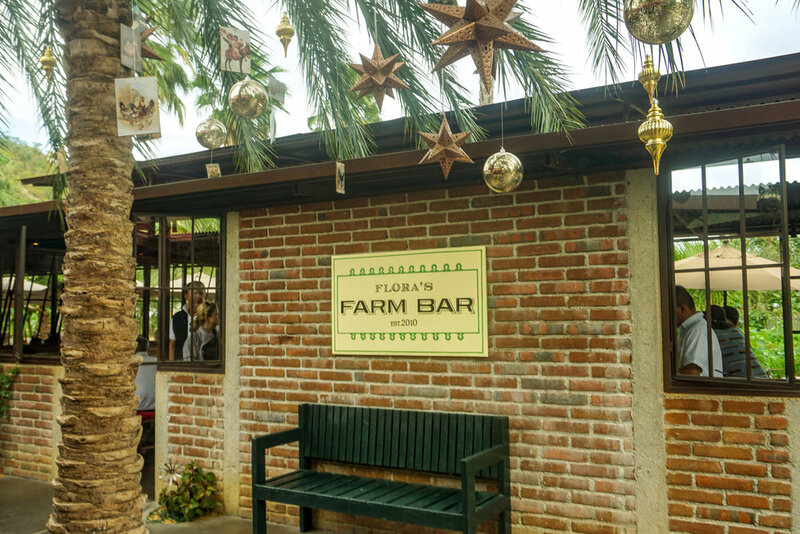 A great place to spend half a day experiencing and consuming the farm to table produce.